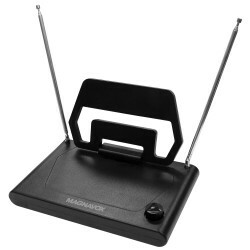 The Magnavox MC346 is more than your classic bunny ear antenna, it enables 1080p as an output for supported digital channels to give you crystal clear resolution for high quality viewing. 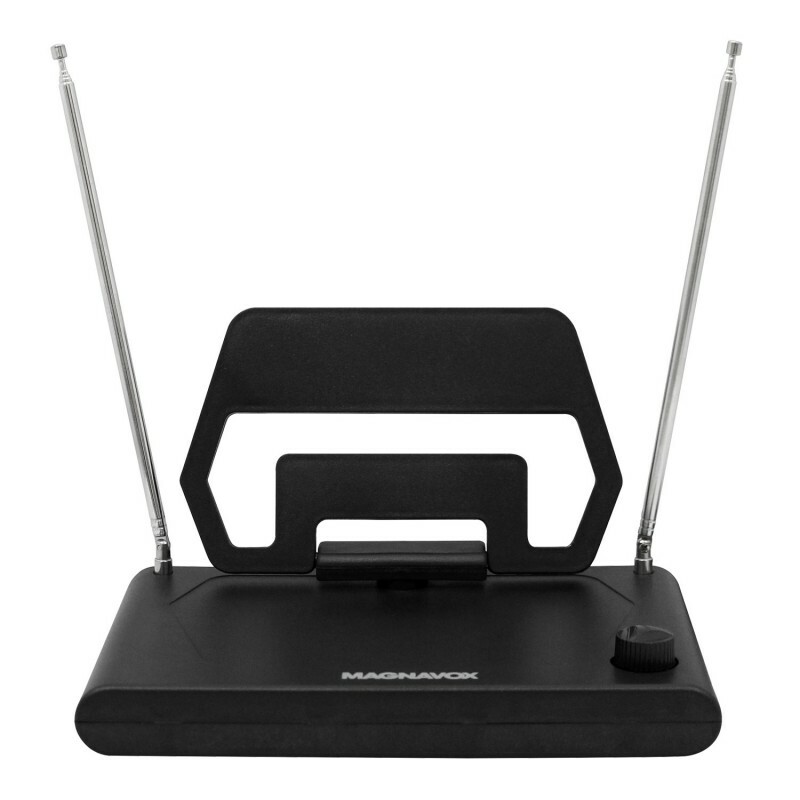 This antenna comes with a 12 position fine tuning knob for VHF and UHF stations for the best possible reception for each individual frequency. The unit receives HD Locally broadcasted channels with resolutions up to 1080p and a reception range of up to 20 miles.